In the Reading Room our discussion of the Silmarillion continues, we’ve reached the chapter “Of Aulë and Yavanna”. On Off Topic we’re discussing the news of J J Abrams being the new Star Wars Director, do you think this is a good move or a bad one? Discuss it with us here. The current buzz on the Moot Board is all about RingCon, or as they’re labelling it this year HobbitCon, so if you’re heading over to europe this year why not check it out. We’ll share more topics next week and we hope you will come and join in the conversations! 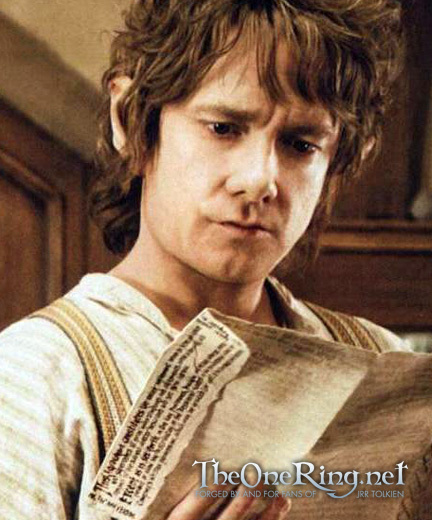 Don’t forget, TheOneRing.net’s message boards have over 9,300 registered Tolkien fans, just like you. Let your voice be heard!